I Read Banned Books: Happy Release Day! 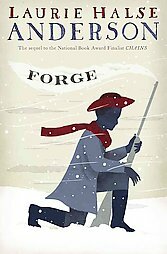 Congratulations to Laurie Halse Anderson for the release of Forge! 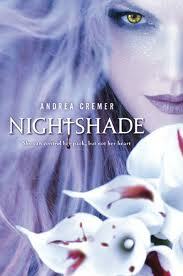 Congratulations to Andrea Cremer for the release of Nightshade! 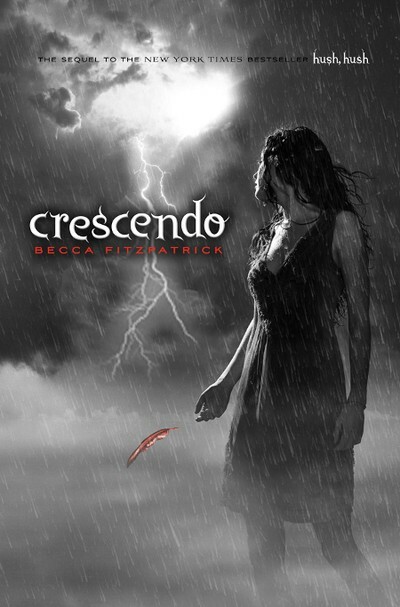 Congratulations to Becca Fitzpatrick for the release of Crescendo!